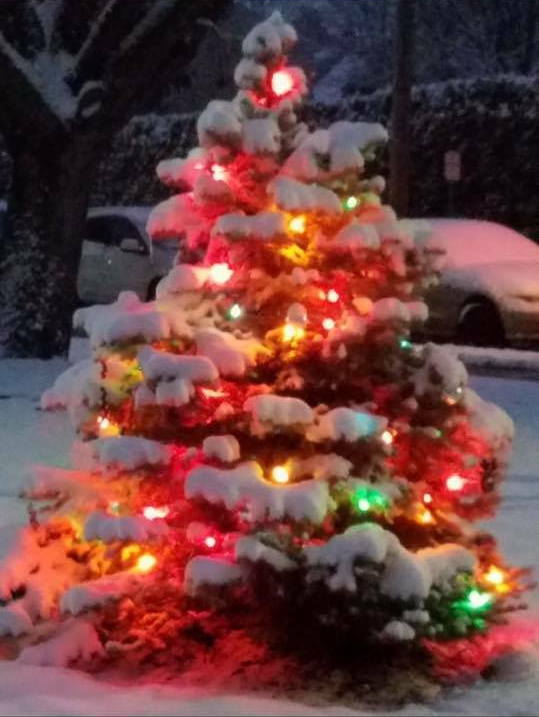 The Annual Rutledge Tree lighting is coming up this monday. December 3rd at 7:00PM in front of the borough hall. The silvertones will be performing again this year, the shade tree commission will be making popcorn and cranberry garlands and there may even be an appearance by a special guest. Anyone interested in helping with this years luminaries please pick up bags to fold at the tree lighting on monday. Bag filling will take place on Sunday December 16th at 12 PM in the borough garage behind borough hall. 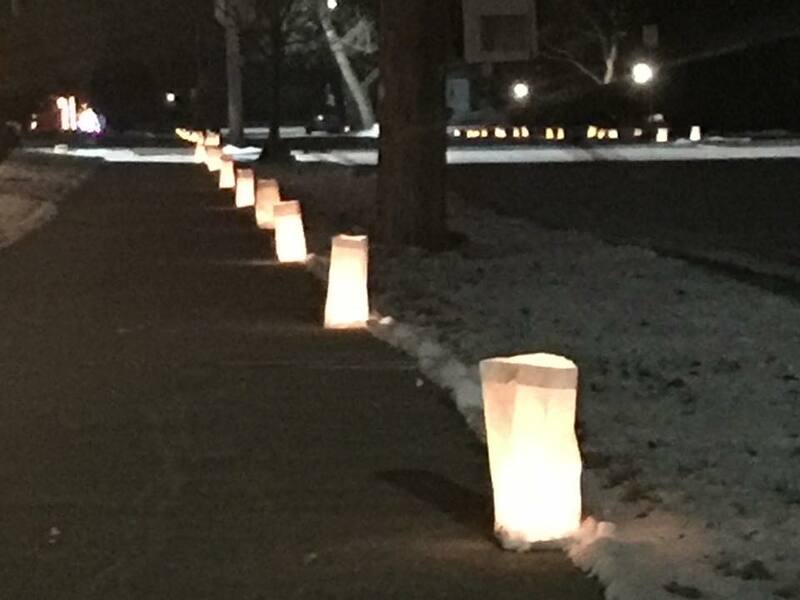 Luminaries will be distributed on Christmas eve, at 10am. Any assistance is always appreciated. The 2019 Draft budget is posted on the website here. Please take a look and be sure to attend the council work session on December 17th when the budget vote is expected. – Mon Dec 24th 5pm – Santa visits Rutledge, starting at Rutledge court apartments, working west through town. This section is for events not affiliated with the borough of rutledge but of interest to our community. – Sat Dec 1st 9:30-1:30 – Final Swarthmore Farmers Market of 2018.